Comment on All Articles This Week for a Chance to Win 2 Body Scrubs by GlamBody! We decided to bump up your hump day with another giveaway! 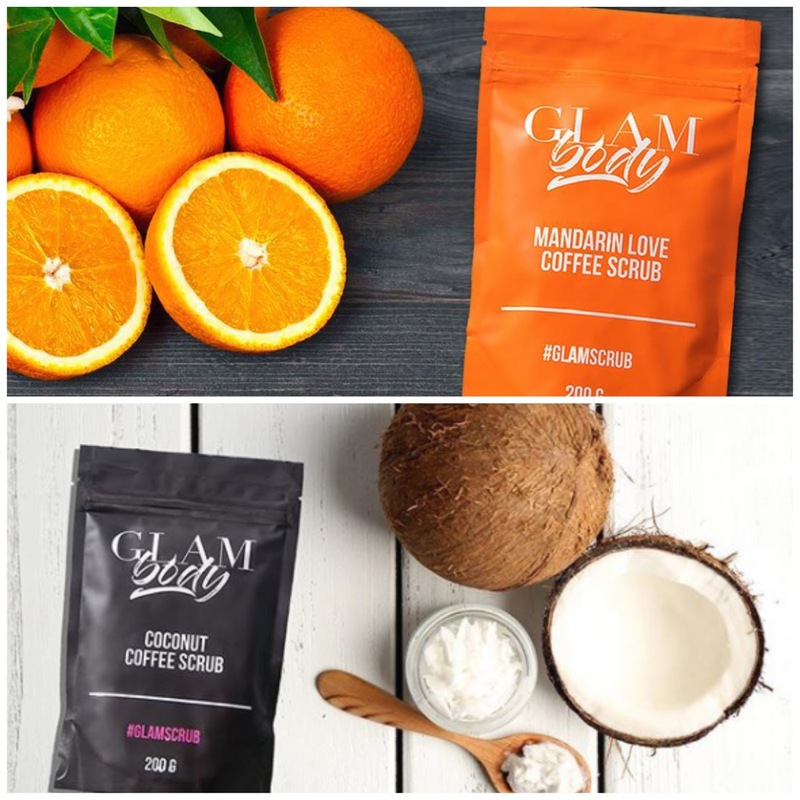 This time, we want to make sure you're treating your body right so we're giving 5 lucky winners both a Mandarin & Coconut Coffee body scrub by GlamBody! All you have to do is comment on ALL articles this week in the comment section on this site! Bonnet Chronicles via the Glam_Bod IG! 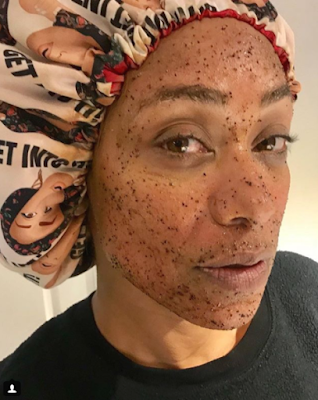 Comment on ALL articles on this site, this week, for a chance to win both a Mandarin and Coconut Coffee Body Scrub! 5 winners will be announced next week so be sure to check back...Good Luck!